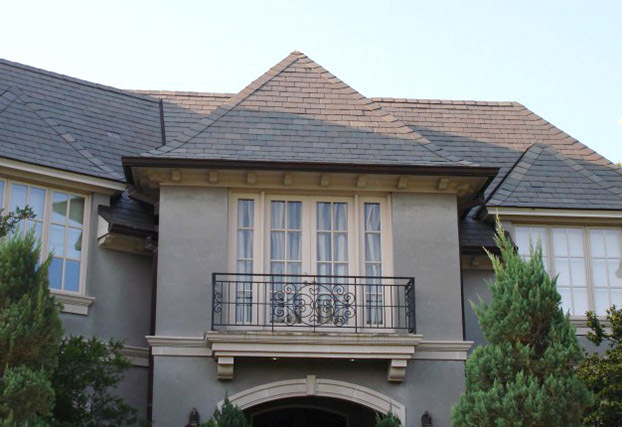 Georgetown Roofing Slate is the leading provider of Natural Roofing Slate in the United States. 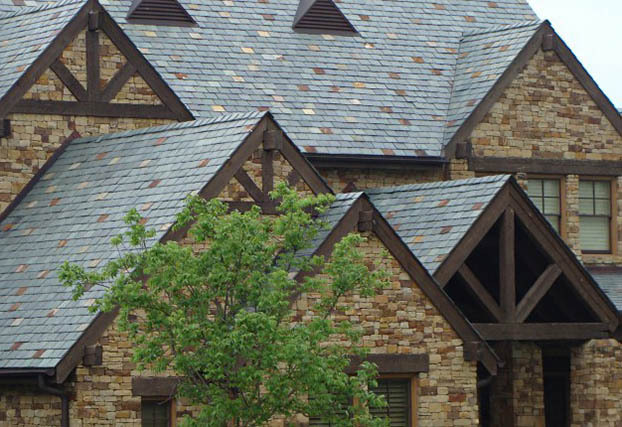 With 10 Standard Colors and 7 Exotic colors that come in a large array of sizes, our line has the variety to suite any project that requires slate. 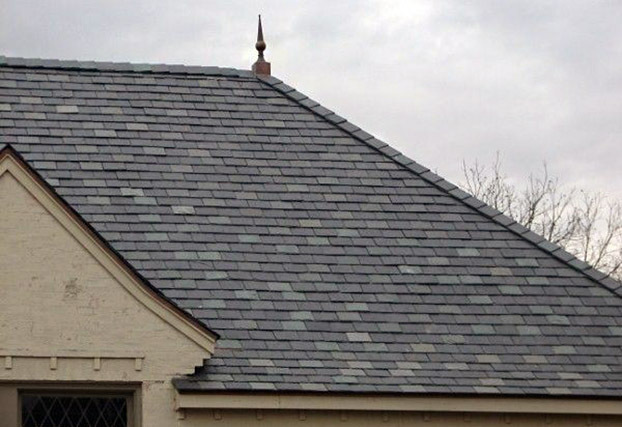 Our slate line prefaces three things: Price, Quality, and Direct Distribution. 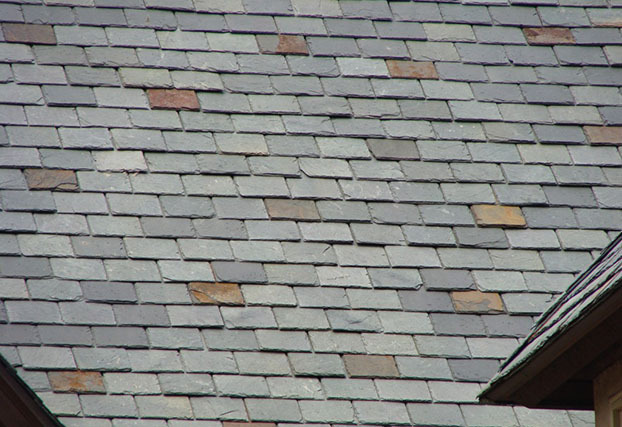 Our slate is competitively priced, due to expertise of our staff, leanness of our company, and innovation of our quarries. 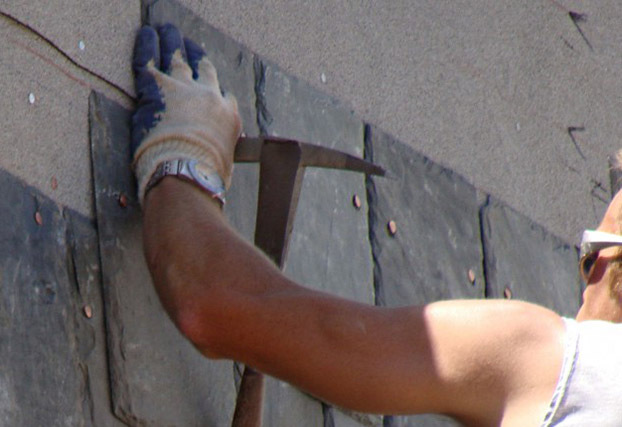 Our slate is of a high quality, and is regularly tested in ASTM laboratories. 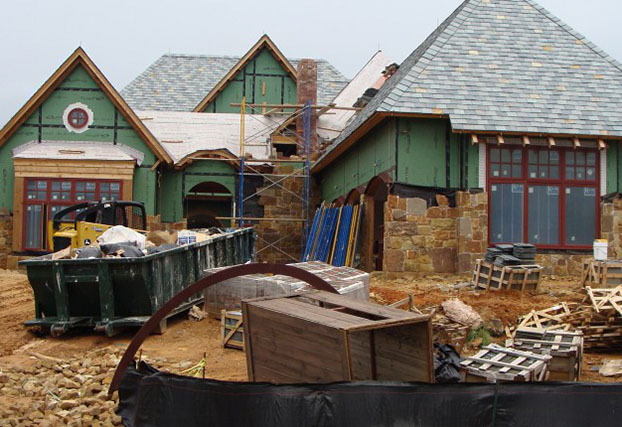 Lastly our slate is shipped directly from our quarries, meaning that you get a product from the source.